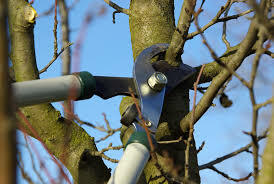 Pruning is the process of removing select branches from a tree. 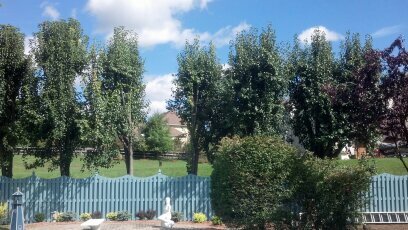 Pruning is done for a number of reasons including to make the tree safer, healthier and more attractive, or to improve your view. 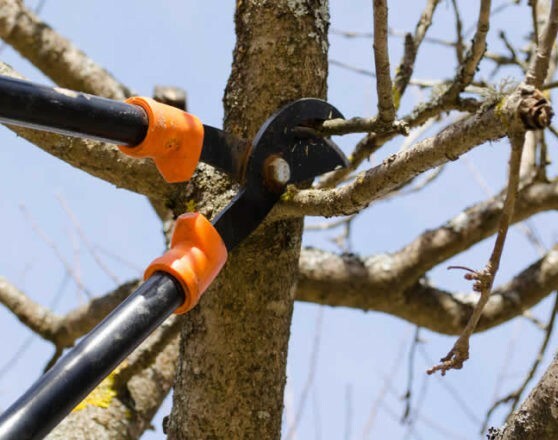 Pruning can improve the health and appearance of trees, prolonging their useful life, by removing undesirable branches, whether they are dead, weakened, diseased, or insect-infested. 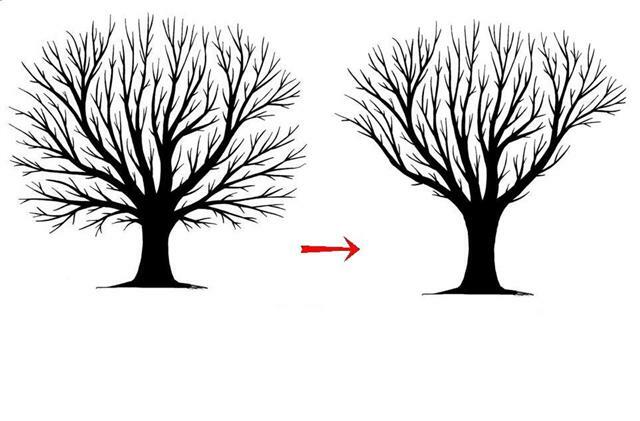 Crown Cleaning is a process of removing problematic branches from a tree’s crown. Branches that are dying, diseased, crowded, or posing danger to life or property are removed, and very little of the live and healthy crown is affected. 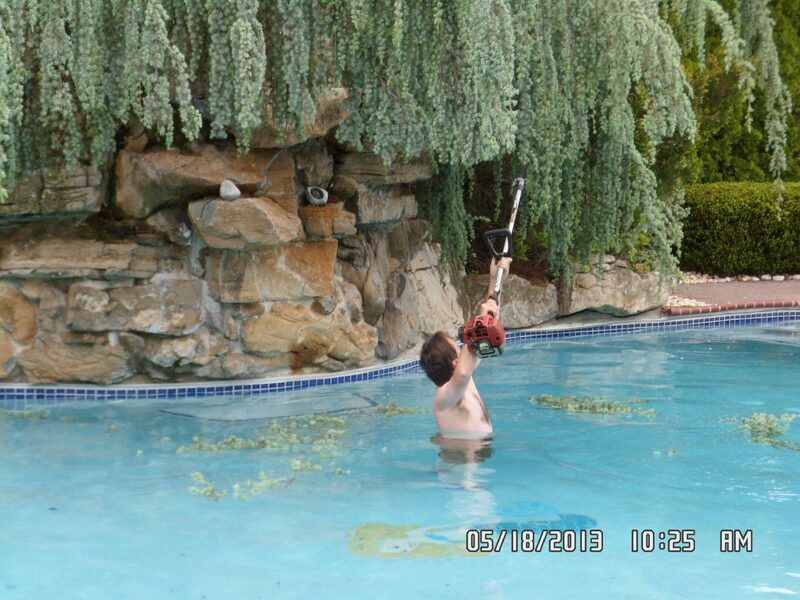 Crown Cleaning can promote healthy, long-term tree growth. Crown Raising, also known as Tree Skirting, removes the lower limbs of the tree. 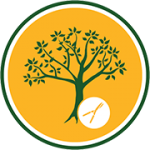 This is done to promote the health of the tree by isolating the leaf canopy from environmental factors such as insects and rot. Cosmetically it is an excellent way to enhance views and provide more landscaping options. 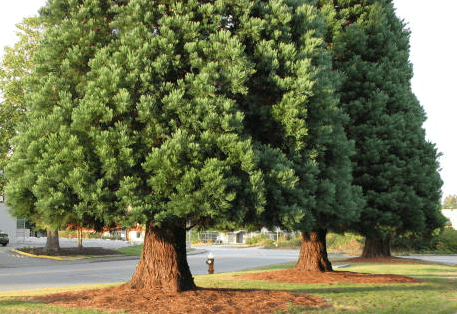 Crown reduction is a specialized pruning technique frequently performed on large trees, especially dense pine trees, located near buildings. Generally not more than a third of the total area is removed in a single operation. The process allows wind to move through the tree, which reduces the chance of tree failure. 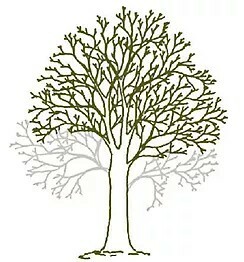 In addition, more light and air can reach the inner portion of the tree, which reduces needle drop. 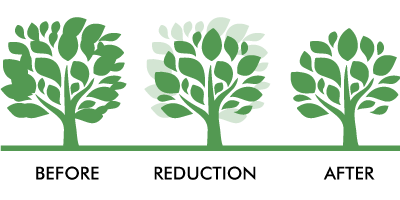 Overall, crown reduction can make for a healthier, safer, more attractive tree. 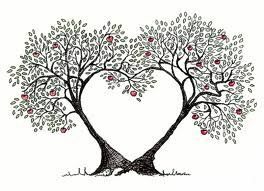 Tree Windowing is a method of pruning which, much as it sounds, creates a window of vision through the trees to improve the view. This is an excellent option for homes with balconies, large bay windows, decks, etc. As Well as Nearby, Surrounding Areas.